The 3M 1270 corded earplug are re-usable ear plugs designed for insertion into the ear canal to help reduce exposure to hazardous levels of noise and loud sounds. This reusable, multi-flange designed ear plug fits securely in the ear canal and helps provide reliable protection. 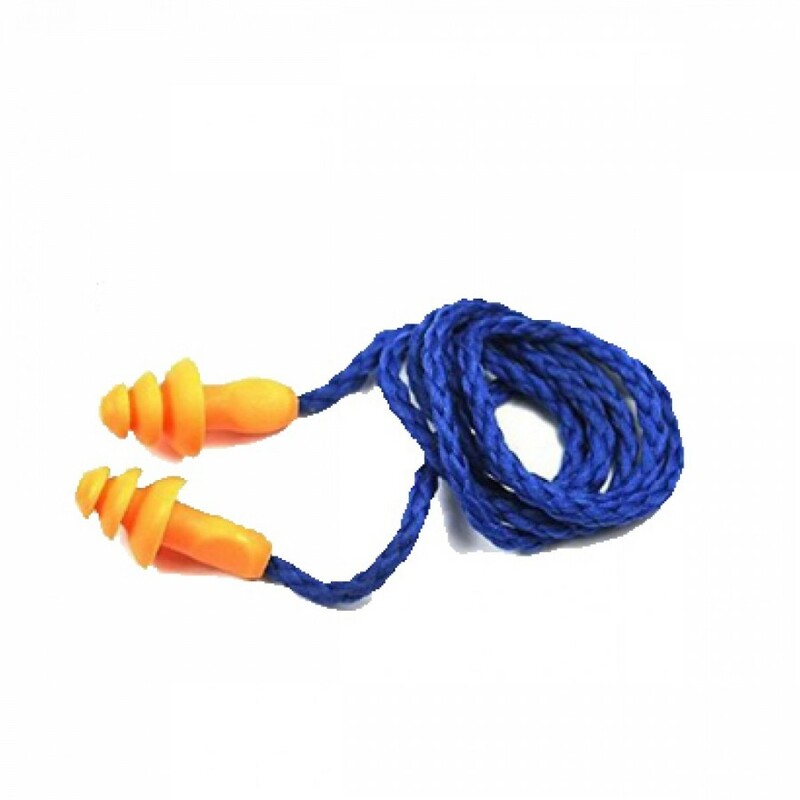 The bright orange color provides high visibility to allow employers to identify employees wearing their ear plugs. Soft cloth cord helps prevent loss of ear plugs. Can be washed and reused many times. Recommended for moderate noise (up to 95 dBA TWA).